On June 22, 2009, the President signed the Tobacco Control Act into law. The Tobacco Control Act grants FDA important new authority to regulate the manufacture, marketing, and distribution of tobacco products to protect the public health generally and to reduce tobacco use by minors. The Food and Drug Administration (FDA) is soliciting information, research, and ideas to assist FDA in fulfilling its responsibilities regarding tobacco product advertising and promotion that is designed to appeal to specific racial and ethnic minority populations in the United States. For the same reasons, we are also interested in receiving information about advertising and promoting menthol and other cigarettes to youth in general, and to youth in minority communities. 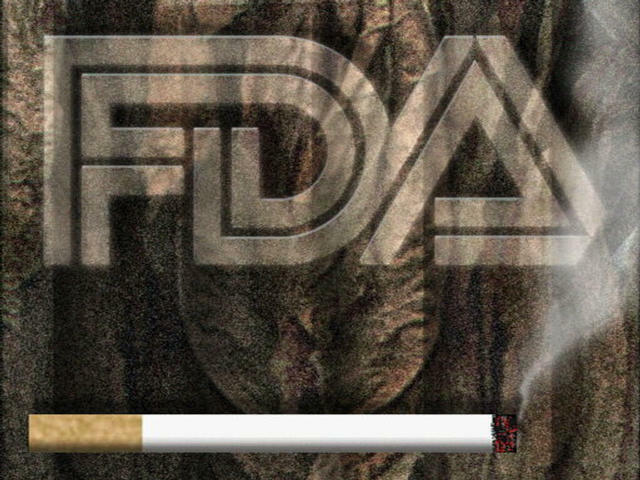 After reviewing the submitted information, research, and ideas, FDA will be better able to fulfill its responsibilities under The Family Smoking Prevention and Tobacco Control Act (Tobacco Control Act). We are requesting comments that will assist the agency’s development of an action plan regarding enforcement of regulations on advertising and promotion of menthol and other cigarettes to youth generally and to youth in minority communities. FDA is also seeking information that will assist the Tobacco Products Scientific Advisory Committee in understanding and developing recommendations regarding the impact of the use of menthol in cigarettes among children, African-Americans, Hispanics, and other racial and ethnic minorities. Those interested persons can submit electronic or written comments by July 26, 2010 at 11:59 p.m. Submit electronic comments to http://www.regulations.gov under [Docket Number FDA–2010–N–0207] Tobacco Product Advertising and Promotion to Youth and Racial and Ethnic Minority Populations. For more information contact Kathleen K. Quinn, Center for Tobacco Products, Food and Drug Administration, 9200 Corporate Blvd., Rockville, MD 20850–3229, 240–276–1717, e-mail: Kathleen.Quinn@fda.hhs.gov. Previous Post Vote to donate 250K to the Truth campaign! 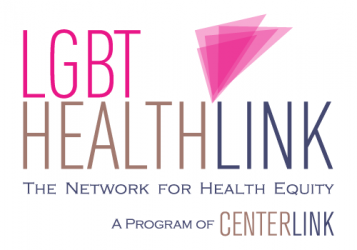 Next Post Network hosting June 8th Webinar on HIV and Tobacco. Register today!